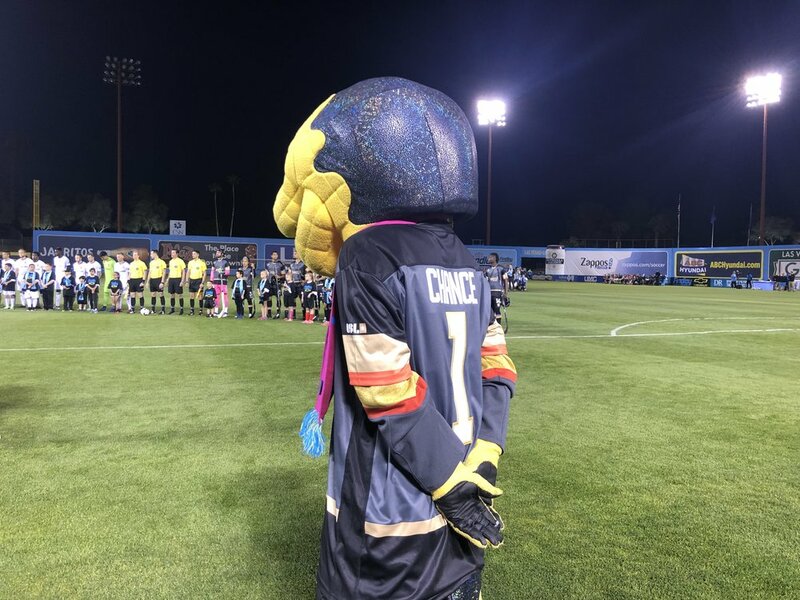 On Saturday night, the Las Vegas Lights won 1-0 against the Real Monarchs in a special game for the city. It was a night dedicated to honoring the Golden Knights. The team wore special edition Golden Knights inspired jerseys during the game and the first 1,000 fans to come were given one as well. 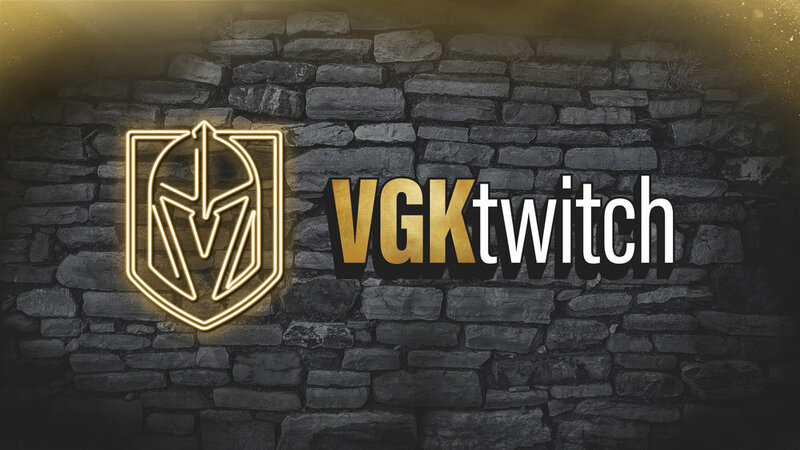 There was also members of the VGK Cast in attendance to help celebrate this special night including Chance, the Golden Aces, Drum Bots and even Carnell Johnson singing the national anthem. Chance also got to meet up and watch the game with the Lights FC mascot, Cash. There was even a fun fan promotion where a hockey shot was taken on Chance. With the Las Vegas Lights getting a win the night was a large success. Thanks for having us Lights FC! Apr 1 Happy Prank Day!